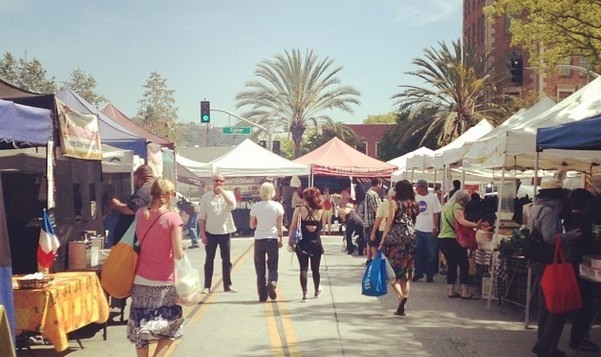 The Culver City Farmers Market is year-around public produce market offering locals a variety of fruits, vegetables, and other delicious culinary concessions. It is generally regarded as being one of the smaller sized farmers markets in Los Angeles, but has a superb reputation for the quality of it’s vendors. The market takes place on Main Street, each and every Tuesday, rain or shine, on from 3pm to 7 pm. Free 2 hour parking is available in the structures directly west of the Main St., between Venice Blvd. and Culver Blvd.